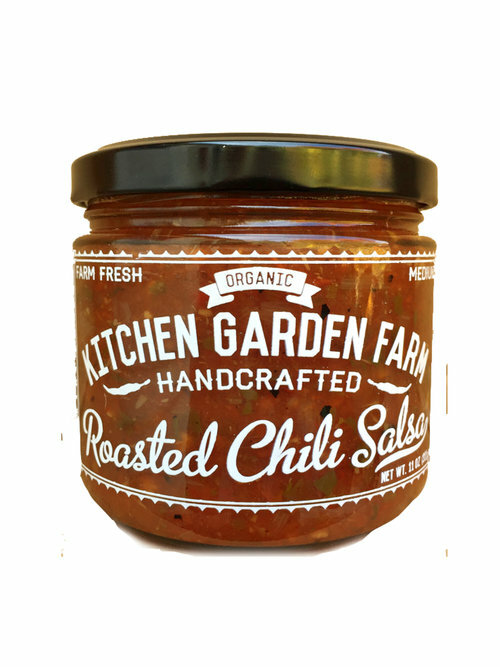 Roasted Chili Salsa is handcrafted from organic tomatoes, onions and chilies grown in Sunderland, MA. They fire-roast the ingredients in small batches for a subtle smokiness and spicy heat. Certified organic! Ingredients: Organic tomatoes, organic chilies, organic onions, organic garlic, organic lime juice, sea salt. Roasted Chili Salsa is medium spicy.